One of the greatest challenges artists face is getting exposure. 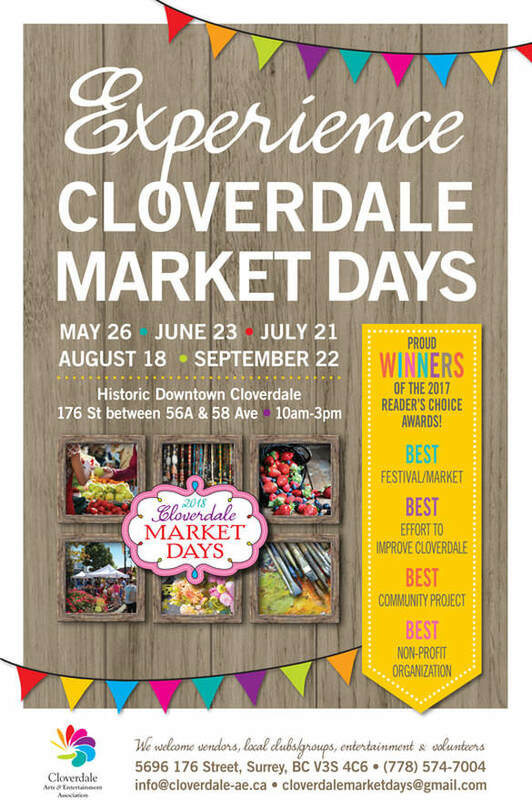 At our upcoming Cloverdale Market Days Events, The Cloverdale Arts & Entertainment Association has partnered with the Surrey Arts Council to give local artists opportunity to showcase their work and network with the public. 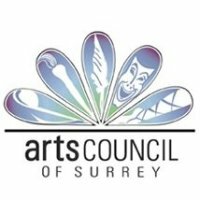 We have dedicated a large area where artists can display and sell their work alongside other artists from the community.